We can now confirm that Hellen Lukoma is a true definition of a hustler. She has involved herself in almost everything her mind and body could let her do. From music, acting, fashion and now events hosting. 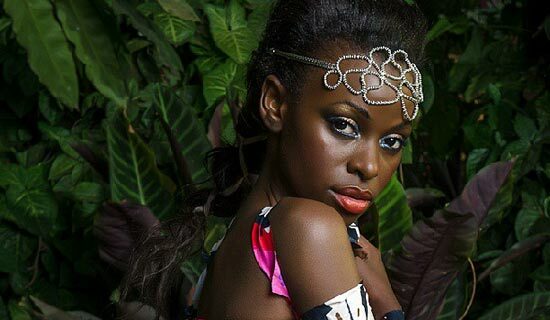 Yes Hellen Lukoma, the pencil thin former member of HB Toxic, is now into events hosting. According to her close friends, Lukoma draws inspiration from other parties such as Zari’s ‘All White Party’, the ‘Rich Gang’ party and ‘Young Rich’ among others. ‘Having grown tired of attending these parties and singing for peanuts, Lukoma thought it wise to also be in the lead with her own party that is going to be full of glamour with entrance,” the source intimated. Yah, you will have to part with 50k, 500k or 1m for entrance. We are yet to find out what that money entitles you to. However, the 20 best dressed ladies will win themselves shopping vouchers.